Flexibility to work on shift basis. A positive outgoing attitude, very good communicational skills, self-initiative, creativity while solving challenging situations and ability to work in a team should be your personal features. 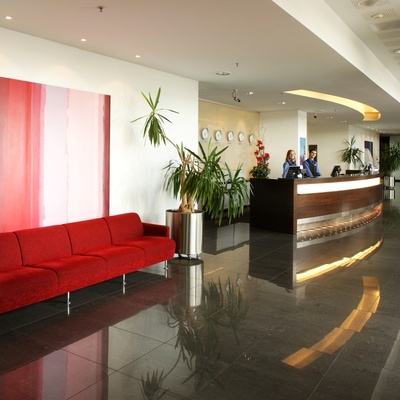 Experience in a hotel business should be considered as an advantage. At least one year experience in customer service business, very good knowledge of Lithuanian, Russian and English languages is a must. Confidentiality guaranteed. Only selected applicants will be informed. 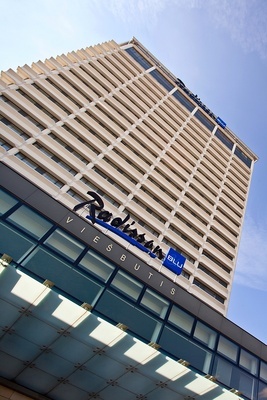 The Rezidor Hotel Group, one of the fastest growing hotel companies in the world, operates Radisson Blu and Park Inn brands in Lithuania. The group features a portfolio of more than 400 hotels in operation and under development with nearly 86,500 rooms in over 60 countries.